Pack your bags we’re going to the beach! 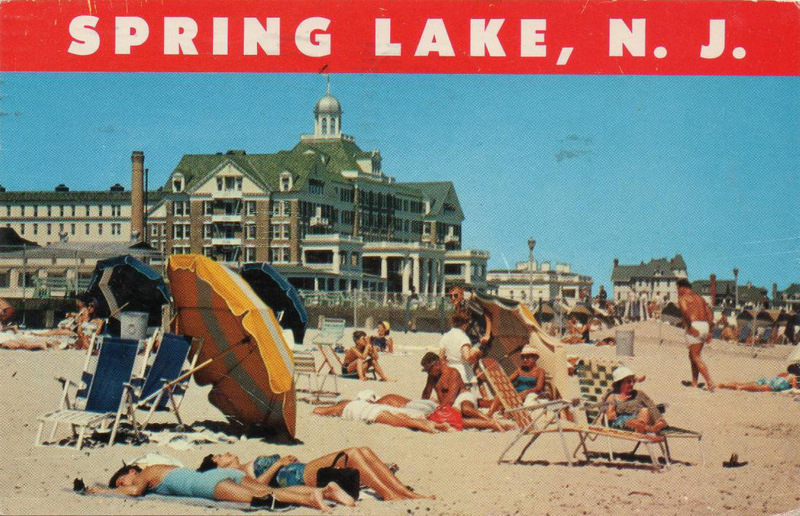 This year’s North American’s will be hosted by the Marbleheaders of Spring Lake at Divine Park in Spring Lake, NJ, September 26th and 27th. Final plans are being made and a NOR will soon be published. Book your room early and do your research before you book.